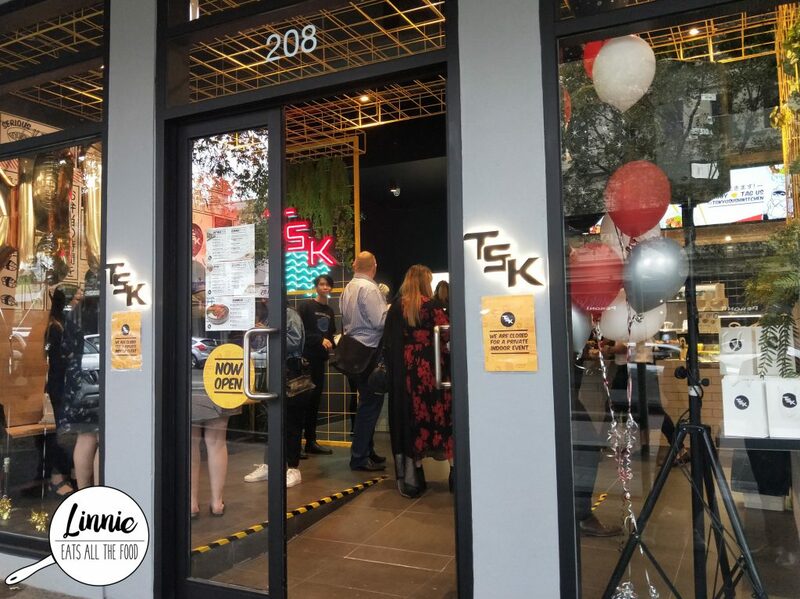 TSK is the the new sushi joint in town and I was luckily enough to be invited to their opening launch in South Melbourne. Music pumping, free flowing alcoholic and non-alcoholic drinkies, who couldn’t be more excited. Unabara has been on my radar for a while and they’ve opened up a second branch in Emporium (first being in Melbourne Central). 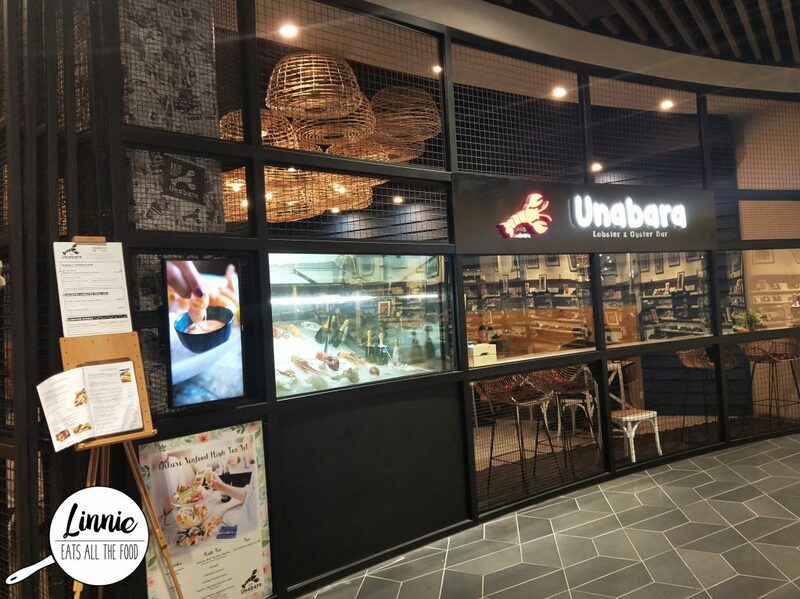 Unabara in Emporium is on level 1 and it’s pretty spacious and lets you know that they specialise in lobsters and oysters. 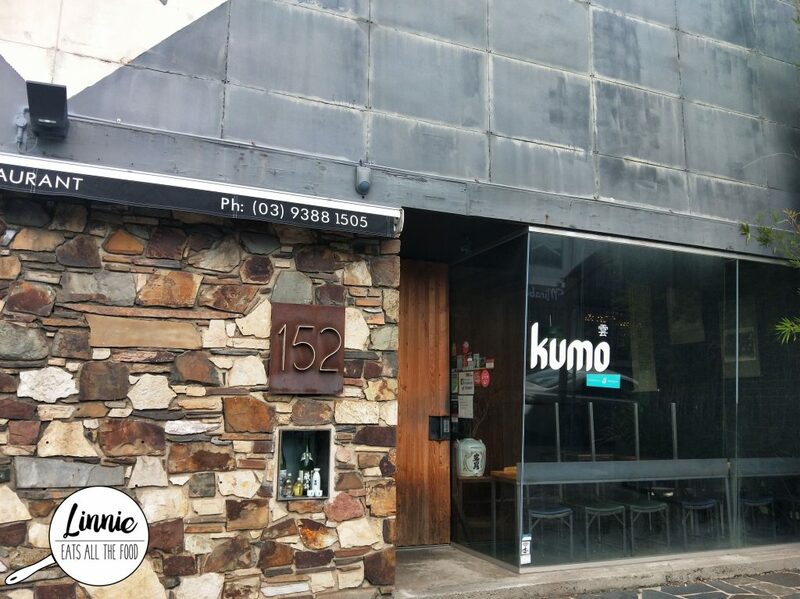 Taking full advantage of the half price dining when booking restaurants via The Fork, we decided to meet up for some Japanese at Kumo in Brunswick East. We made a booking and got there smack bang on the dot and we were shown to our table. The interior’s very modern and chic with a great mural on the wall. 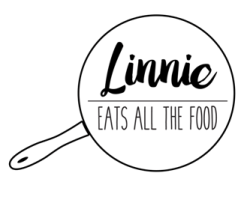 Now, back to the food. 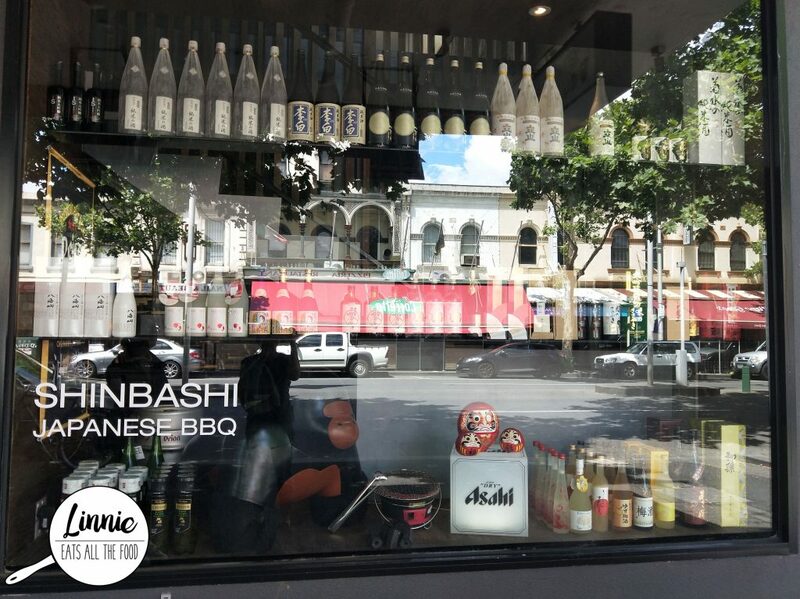 The stooges plus Ms Pear decided it was was time to check out the new Japanese BBQ Shinbashi located in the heart of Lygon Street. We made a booking online, turned up and BAM got to our table and looked over the menu. We were there for lunch on a Sunday and there was only one floor staff looking after all the tables. Poor thing was running around like a headless chook BUT he was so friendly, polite and very attentive. 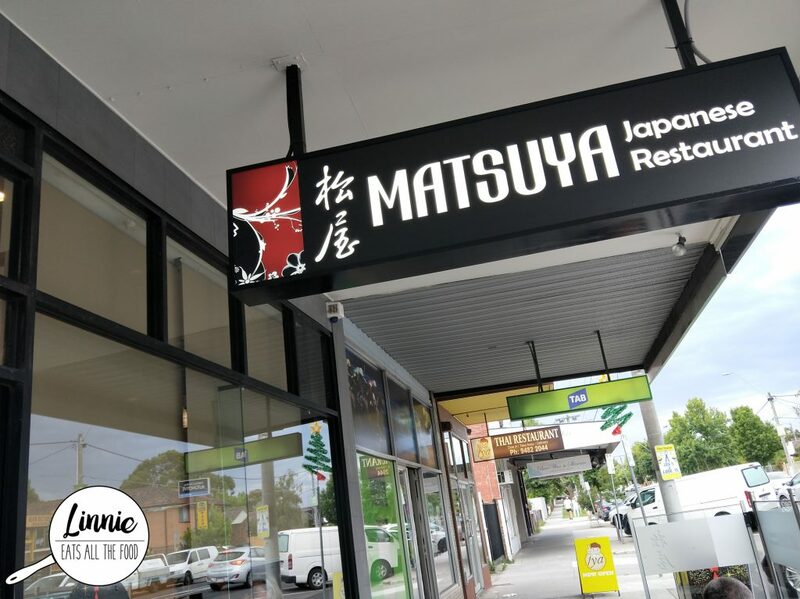 After a day of Archery Attack we decided to refuel somewhere close and of course we wanted something healthy and opted for Matsuya in Fairfield. It was super busy when we got there and luckily for us they managed to squeeze us all in. 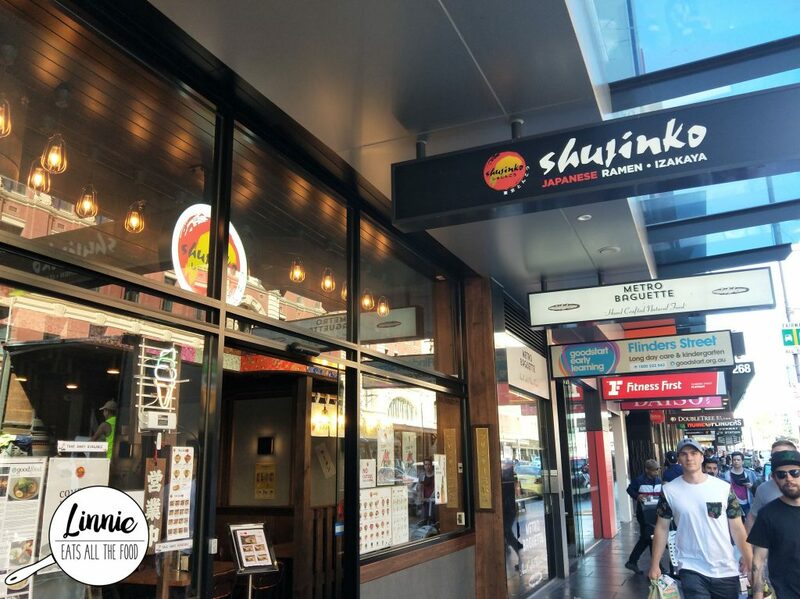 The 24/7 ramen chain Shujinko has been rapidly expanding and is up to their third store when we were asked to visit, of course we couldn’t say no. 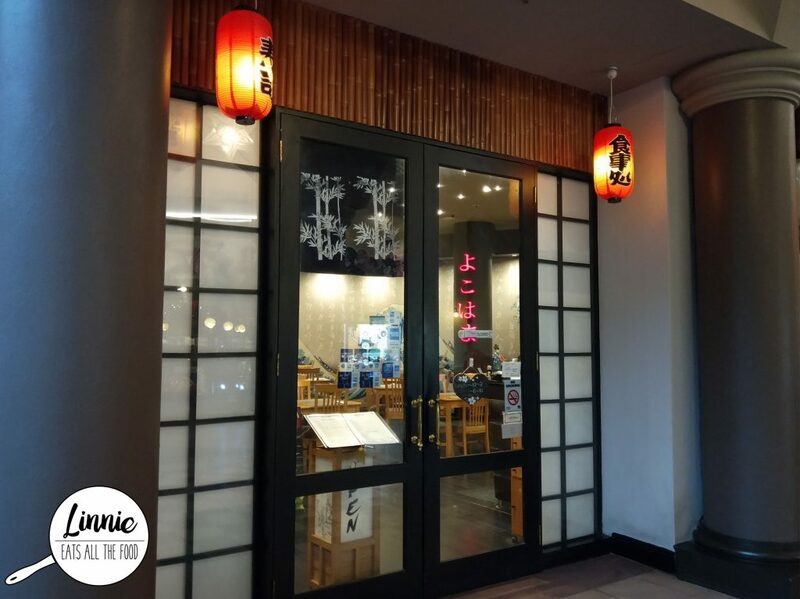 Located on Flinders St and opposite Flinders Street station, it is in a very busy spot but that means there’s plenty of foot traffic hence a lot of business. Inside isn’t the biggest eatery but it was very cosy and the staff are superbly friendly. Since having moved to Croydon I haven’t really checked out the local scene so when Mr D suggested to have a brunch date, I surely had to agree. Wondering around, we decided to check out Blackwork. Blackwork looks like it could be a cafe in the city with it’s chic interior, Proud Mary coffee and uber cool menu. 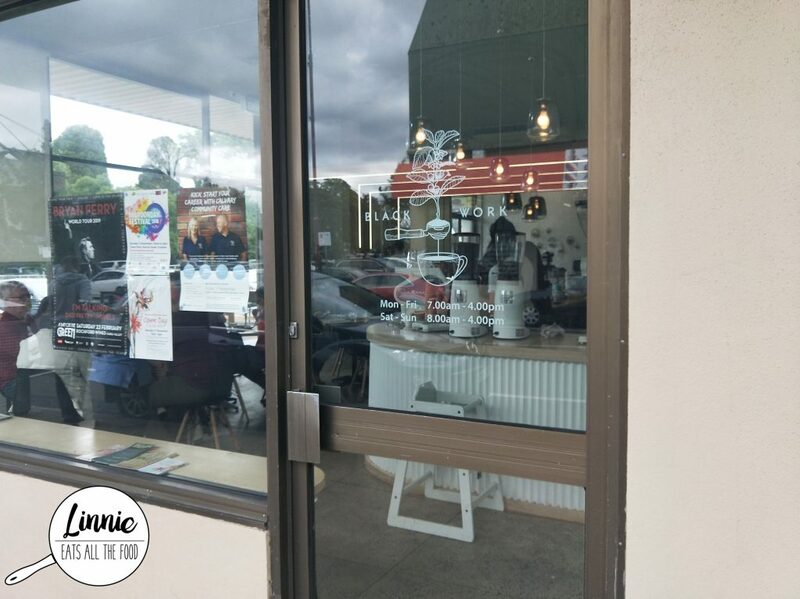 There’s ample of parking across the road and it does get quite busy on a weekend so make sure you get in early. Mr D and I absolutely adore Japanese cuisine, we can’t get enough of it. 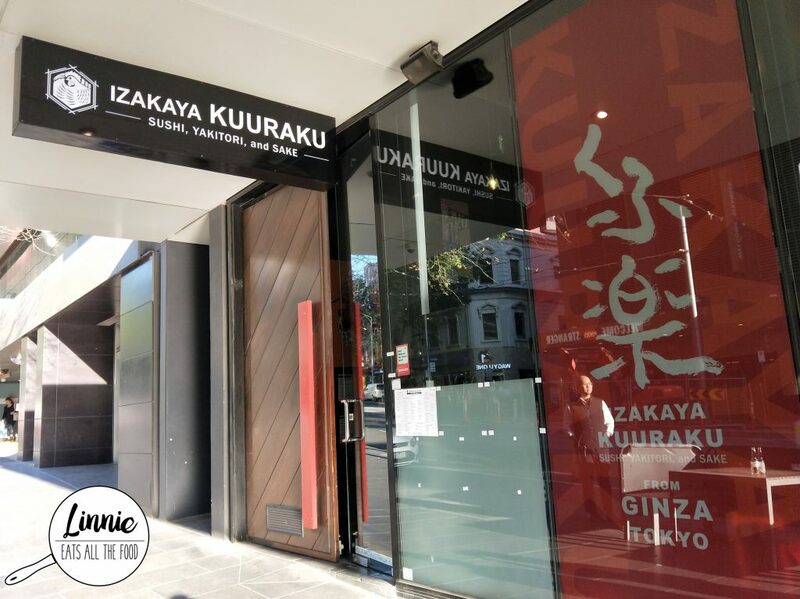 We’ve been eyeing Izakaya Kuuraku but never had the chance to try it, until now…BOOM! 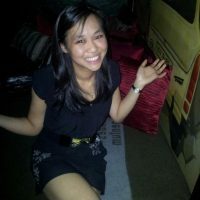 Walking in, it felt more like a bar with seats – music pumping and heaps of people having after work drinkies. We were lucky enough to check out the omakase menu which means you leave it up to the chef to decide what you’re going to get. We tucked in and let our tummies enjoy the food. 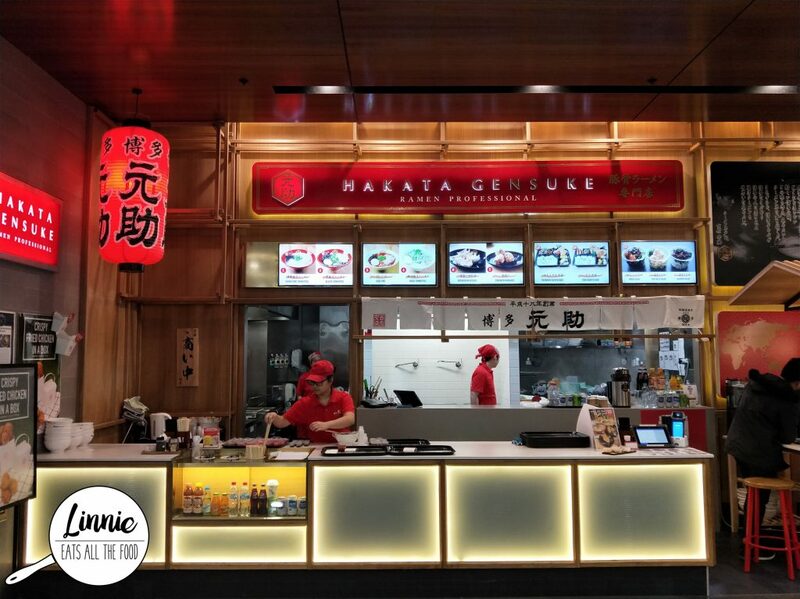 Hakata Gensuke is a well established and known throughout Melbourne as one of the yummiest ramen and it’s so popular that there are many chains opened around Melbourne. We visited the one in Doncaster’s food court and there wasn’t a huge line so we went up and ordered our ramens. On the side of the counter, there was a sign and it was a special deal where you get a meal for two for $33! So we went ahead and got that!